1. This tour is accompanied by a National Government Licensed English Guide Interpreter. 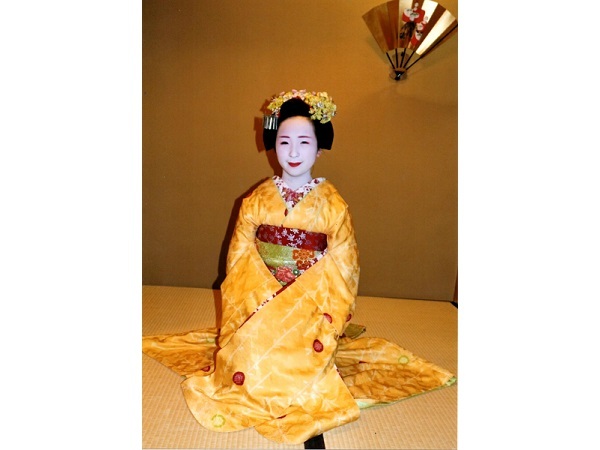 Enjoy the traditional dances of the maiko (apprentice geisha). 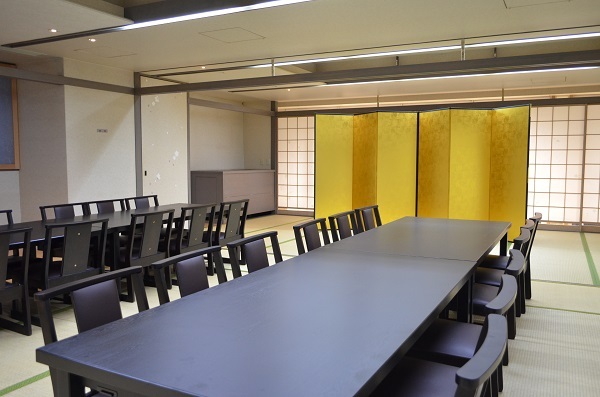 Take a commemorative photo with the maiko and show all your friends! 3. 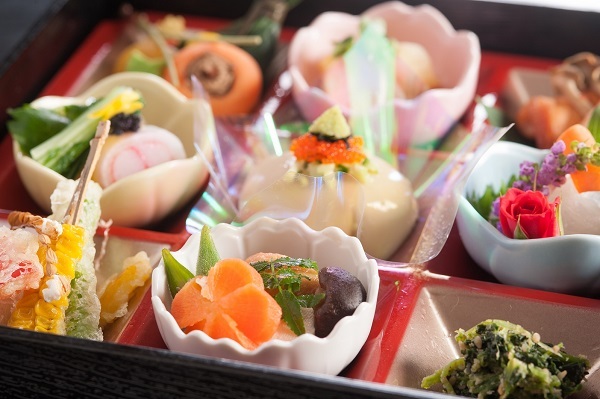 Enjoy a Kyoto-style kaiseki cuisine meal prepared with seasonal ingredients. Includes a small furoshiki wrapping cloth with a seasonal motif as a gift! After a slightly hectic start where the guide was a little late, the ovreal night was lovely and we'll organized. 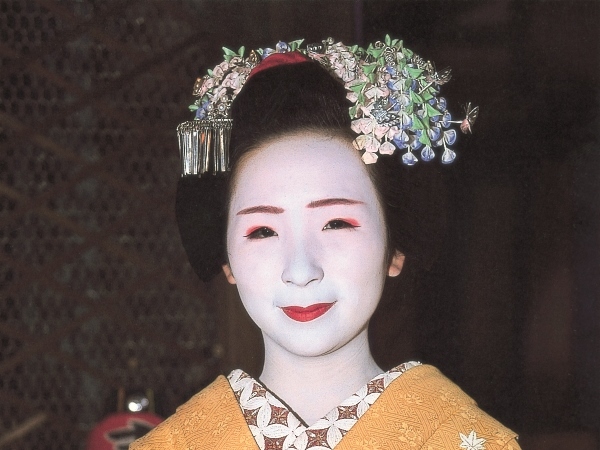 The Maiko answered all our questions. The night went quickly. Overall, it was a great educational introduction into this tradition without having to have the whole formal experience.